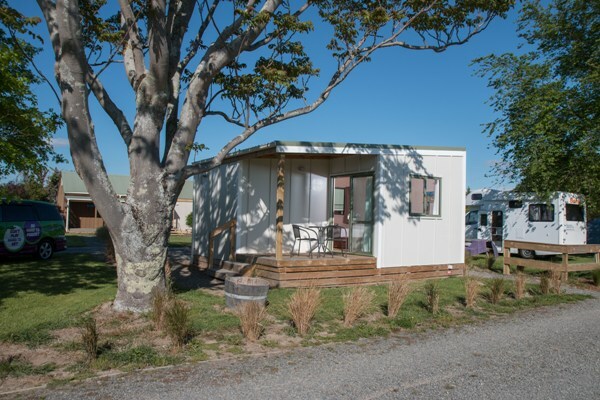 Our spacious, two room cabins offer the comfort of a roof over your head and all the benefits of our holiday park setting. Perfect for a family or two couples. 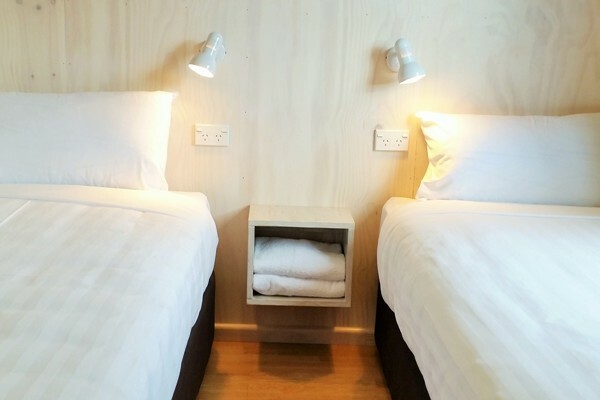 Guests use the communal kitchen and bathroom amenities, making this a sociable and affordable accommodation option.